California’s climate is vastly varied, from low desert to soaring mountain peaks. What all these areas have in common, however, is the need to conserve one of the state’s most precious natural resources — water. 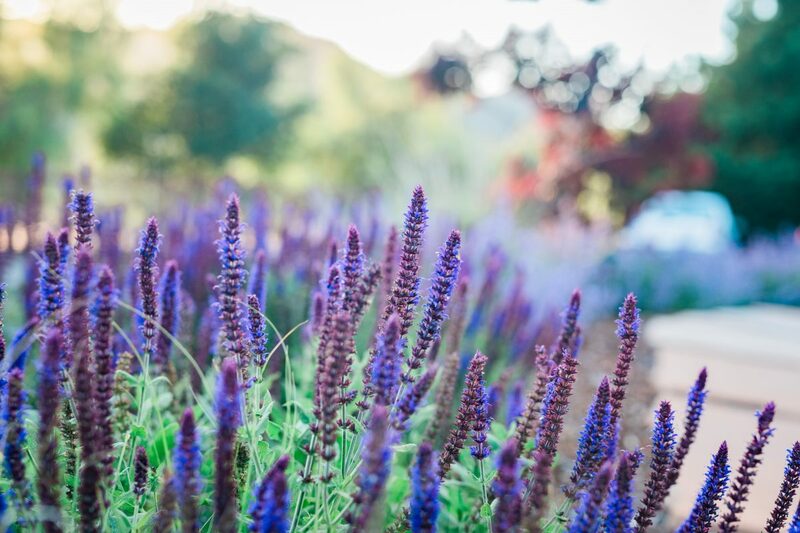 Drought resistant plants not only withstand harsh conditions during periods of drought they also allow you to reduce water use while still maintaining a beautifully landscaped yard. Here are some of the best plants for California landscaping that will save water while beautifying your home. This hardy bush has it all, fragrant blooms, lush greenery and the ability to adapt and survive in all sorts of conditions. It is also an evergreen which makes it an ideal choice for spaces that need a little year-round color. Also known by its formal name, Ceanothus Concha, California Mountain Lilac will tolerate alkaline soil as well as clay and sand. What it won’t tolerate, however, is too much fussing. Rich potting soil, drip irrigation, and watering it during the summer will lead to its early demise. This makes it a perfect plant for low-care gardens or forgetful gardeners. As hardy as a weed, but much more attractive, California Yarrow can and will grow just about anywhere. Give it sun or shade, dry sand or marsh, walk on it, or let the deer eat it, this plant just doesn’t care. This is why it’s ranked as one of the best plants for California landscaping. California Yarrow produces long-lasting clusters of white blooms that sit atop feathery six-inch leaves. The leaves are often more aromatic than the blooms. Also known as Achillea millefolium californica, or Western Yarrow, there are a few things you can do to help California Yarrow thrive in your yard. If you are inland, give it partial shade. If you are near the coast where the plants receive more moisture, give it full sun. Plant it in either sandy soil or clay, but not in any overly rich potting soil and don’t let it sit in soggy soil. Somewhere between a large bush and a small tree, Big Berry Manzanita is a native plant that is right at home among plants for California yards. It can provide visual height and texture while providing partial shade for more delicate plants without using much water at all after it is established. In fact, Big Berry Manzanita should not be watered at all during the summer. It does best in rocky soils and young plants thrive when surrounded by large rocks. Known as Arctostaphylos glauca, this manzanita does not form burls. It grows larger along the coastline, which is its native habitat, but still performs well inland. The evergreen leaves are a lovely shade of gray-green and the plant flowers annually, producing long tube-shaped flowers that hummingbirds love. It grows to about three feet in one year, so you don’t have to wait forever to have a decent size plant. Native to California, White Sage thrives in almost any type of soil and in many types of weather conditions. Even in its first year, White Sage, or Salvia apiana, doesn’t require much water, making it one of the best drought resistant plants. It is an evergreen and the color of the leaves often reveals the age of the plant. Younger plants have greener leaves, but as it ages they take on a blue tint and finally appear white thanks to hair-like fibers that gradually grow over the leaves. White Sage produces fragrant white blossoms that take on a lavender hue from a distance. Bees and hummingbirds are attracted to the blooms and it is often planted not only for the foliage and blooms but for the lovely scent that they emit. A compact version of the plant that grows up to three feet tall and three feet wide and is perfect for smaller gardens or yards. 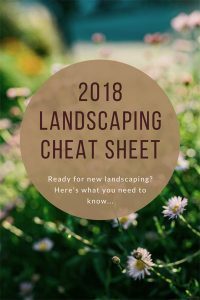 Now that you know all about the best plants for California yards, get started creating the drought-tolerant landscape of your dreams. Call Wild Bloom today!